The Romanian Government admitted on Tuesday evening that prime minister Viorica Dancila would leave for Israel on Wednesday, where she is due to meet counterpart Benkamin Netanyahu for an exchange of opinions of political and security issues. The two-day official visit comes at Netanyahu's invitation, the government said in a press release. According to Romanian government, the talks will focus on the bilateral relations, especially on opportunities to bring additional value to cooperation in issues of common interests. 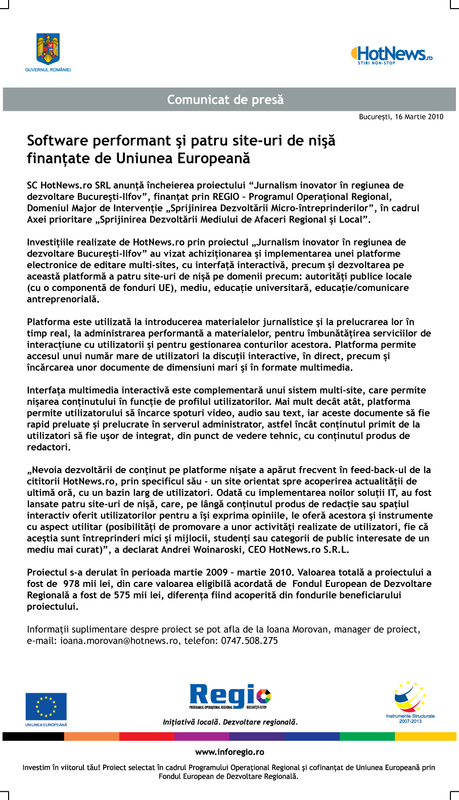 A similar invitation has been received by Social Democratic Party (PSD) leader Liviu Dragnea, according to a document presented by news channel Antena 3 on Monday. Dragnea, who serves as House speaker, is seen as the real leader of the governing PSD-led coalition, ruiling the government with an iron grip and placing Dancila as a puppet PM as he himself could not stand for office due to a suspended sentence for electoral fraud. A state secretary from the General Secretariat of the Government was already sent for an official 4-day visit to Israel last weekend, shortly before Dancila's. The visits come as a scandal broke last week when Dragnea claimed in a TV show that the government made a "decision" to move the Romanian Embassy to Israel to Jerusalem. While such a decision has not yet been made actually, according to current evidence, it has prompted a harsh reaction from President Iohannis, who earlier this week said he talked extensively to PM Dancila about the risks and implications of such a move.